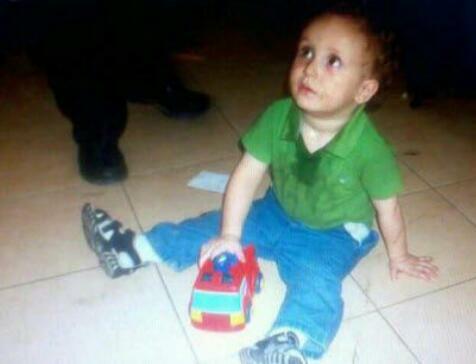 Israel - Two-year-old Rafoal Bari o"h fell out of the window of a five story apartment building in Modi’in Ilit, United Hatzola of Israel worked on the child for 25 minutes but the infant succumbed to his wounds at Hadassah University Medical Center in Ein Kerem on Wednesday. Police do not suspect a criminal motive behind the incident, but are investigating the possibility of negligence. Boruch Dayan Emes. What a tragedy. Let the parents and family know no more pain. What a tragedy. A tragedy Not only for the parents and family, but for each and every Yid as well.